Seems Philippine President Benigno "BS" Aquino III is now the spokesperson of senatorial candidate Loren Legarda. In a press conference, Mr BS Aquino spoke about the recent transparency scandal surrounding Legarda's alleged Manhattan property portfolio which she allegedly failed to declare in her Statement of Asset Liabilities and Net Worth (SALN). 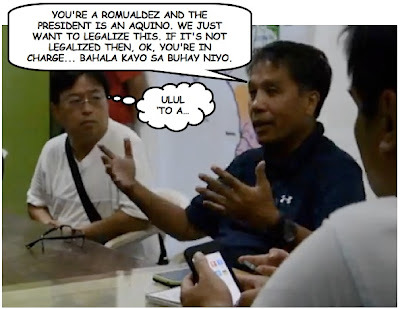 According to BS Aquino, "Legarda is prepared to answer all allegations regarding her ownership of a high-end condominium in Manhattan, New York." 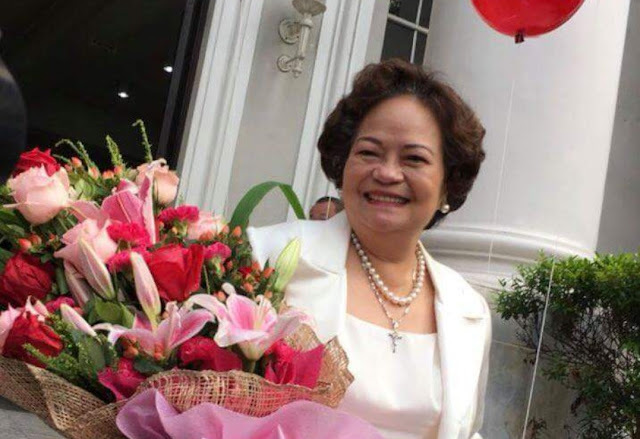 "She has a long and credible record of advocacies, which is the foundation for her public support." "I am confident that she is not only prepared, but will do her utmost best, to answer any and all allegations raised against her," he added. Aquino said Legarda exemplifies Team PNoy. "Team PNoy's composition is based on a shared commitment to honesty, transparency, and accountability in public service." "Loren Legarda has never backed away from the duty of every person who works for the people, to live up to our common obligation to stand by these three basic principles of governance. I know that our fellow citizens will recognize this and that they can separate the facts from mere rumors or opinions," the President added. 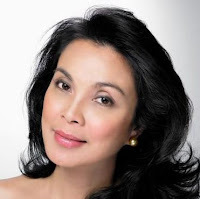 We're all starting to get the feeling that you really like Senator Loren Legarda, Mr President. What is bad to the gander is bad to the goose. CJ Corona was judged on his SALN - and you convicted him guilty! It is your turn to be judged. Will it be the gander or the goose?